This Saturday, Wales arguably face their toughest test yet in their World Cup campaign as their last opponents of Pool A is Australia. Both nations will be competing in the quarter-finals, no matter what the result, but a win for either Wales or Australia will become winners of Pool A. With the match taking place at Millenium Stadium, the heart of Welsh Rugby, there is a certain sign of confidence in the air. 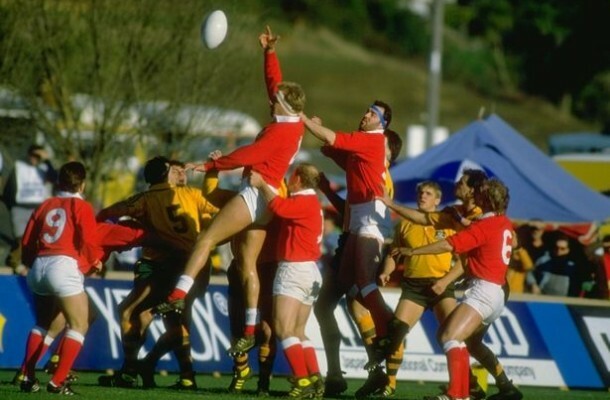 The Welsh fans will have to rewind 28 years since their country last defeated Australia in Australia and New Zealand’s Rugby World Cup. A nail biting 22-21 victory in the third place play-off, after a semi-final knockout from France, went down to be one of the biggest and memorable wins in Welsh Rugby history. ‘Throwback Thursday’ goes back in time to search for special moments in the world of sport every Thursday on Let’s Talk Sport.